The GOW embraces the “oikonomos” definition of, house (oiko) and steward (nomos) or, the stewardship of all household resources. 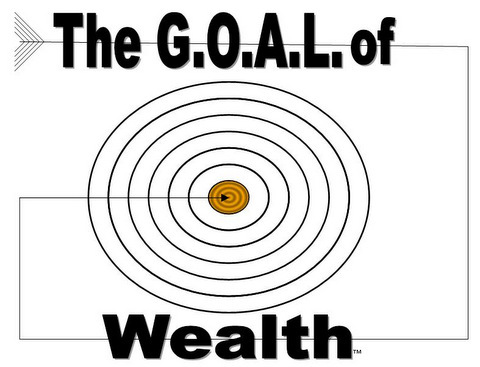 These principles serve as the lens to view things from an, eternal perspective, or the what, the why, and the how to apply the principles to achieve wealth. How will you achieve your legacy of wealth? 100% of the time, 100% toward your, G.O.A.L. of Wealth. Who are you leaving your achieved legacy?